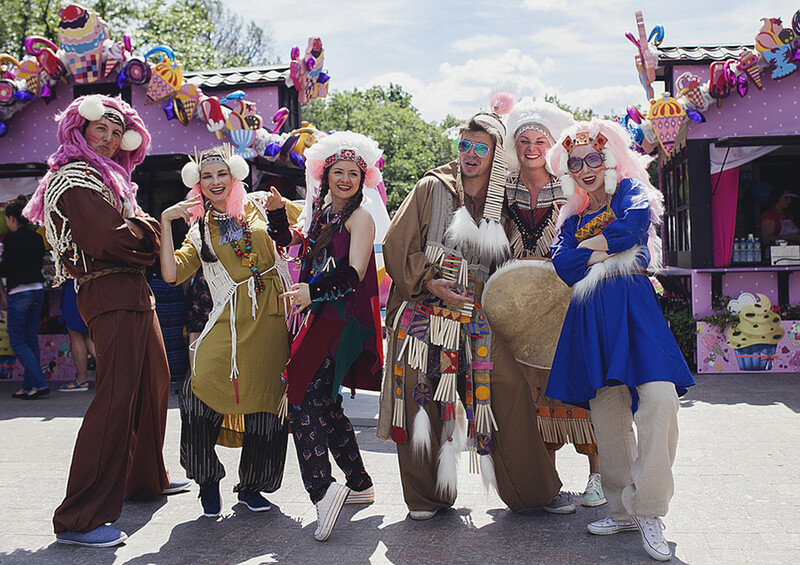 Festivals, theater performances, and the most exciting sporting competitions (besides the FIFA World Cup) you shouldn’t miss during your vacation. Music: Pump up the volume! The biggest and oldest jazz festival in Moscow brings together Russian and foreign musicians for the 15th time this year. 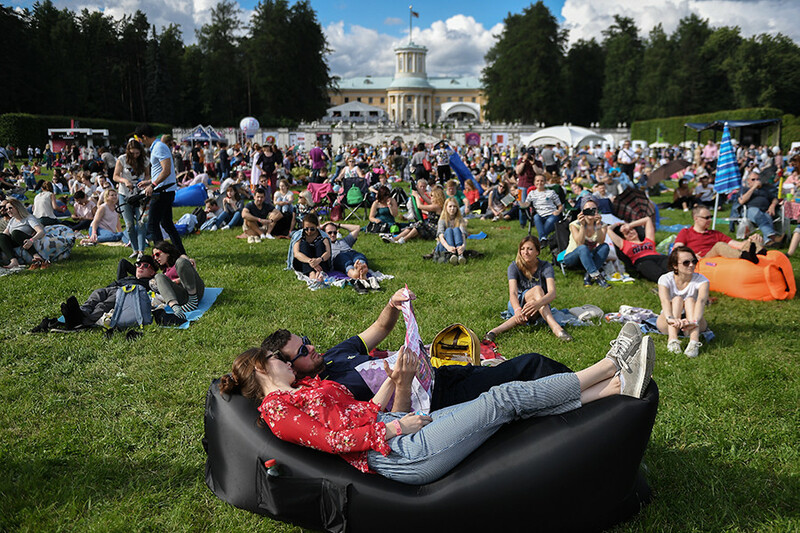 Surrounded by the wonderful architecture of Arkhangelskoye Estate, artists, designers, restaurateurs, and poets will ply their trade in front of big crowds. 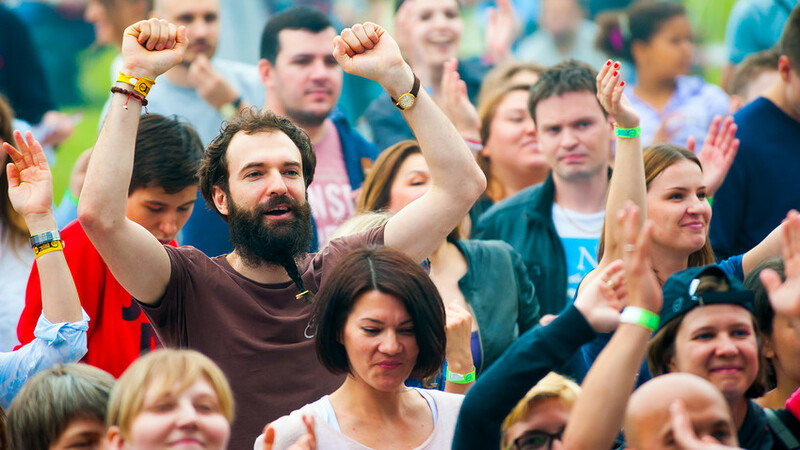 The Russian open-air festival of ethnic music Dikaya Myata (Wild Mind) will be held this year for the 10th time. This June Brainstorm, Animal Jazz, and the Bravo band in the village of Bunyrevo in the Tula Region will be playing. This festival in the ARTPLAY design center in St. Petersburg will be held for the 17th time. This year guests can enjoy wonderful music by Milky Chance and Franz Ferdinand. Get ready for famous artists such as David Guetta, Gorillaz, and Massive Attack. Three unforgettable nights in Gorky Park! Started as the Christmas Fair in 2012, today the Moscovskie Sezony (Moscow Seasons) are a series of urban events held in Russia’s capital around the year. You’ll be able to lap up handmade jam and honey from Russia and abroad, masterclasses, street theaters, and many food stalls. The biggest summer gastro festival O da! Eda! (Oh yes! It’s food!) will be held across Russia for the whole summer. In Moscow, check Krasnaya Presnya Park to indulge in the biggest picnic in your life. Run, tourist, run! 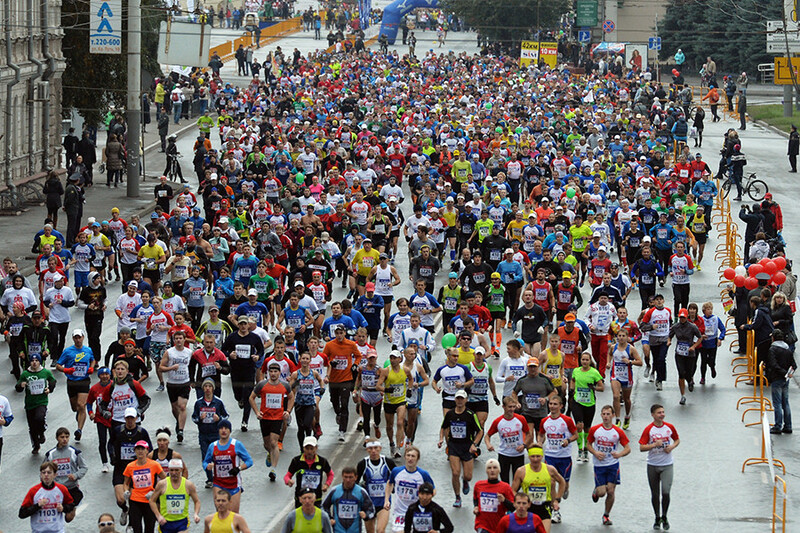 The first Siberian marathon was held in 1990 and since then every summer locals and people from around the world try to record their best time in Omsk. Are you ready for a long distance? The international balloon competition is held every year in the city of Velikie Luki in the Pskov Region (West Russia). So many balloons in the sky at one time is truly a unique spectacle and pilots show off their skills while performing different tasks. In Russia, even tanks get involved in biathlons. Like an ordinary biathlon, the event features racing and shooting, but here the competitors are not athletes, but tank crews from around the world. The competition includes a high-speed section, firing ranges, traversing minefields, and maneuvering over an assault course. Sergei Diaghilev spent his school years in Perm. The International Diaghilev Festival has been held here since 2003 and aims to develop the traditions fostered by the prominent theatrical impresario. This summer the Perm Opera and Ballet Theater will show performances by Russians, French, Belgian, and German artists. The favorite festival of the Tatar and Bashkir people has no firm dates. Traditionally this event marks the end of spring agricultural work. The celebration takes place on various stages with songs, dances, sports, and fun competitions - as well as the exchange of gifts. The dates will be officially announced later in the spring. St. Petersburg is the only city in the world that organizes such a large-scale celebration for graduates. 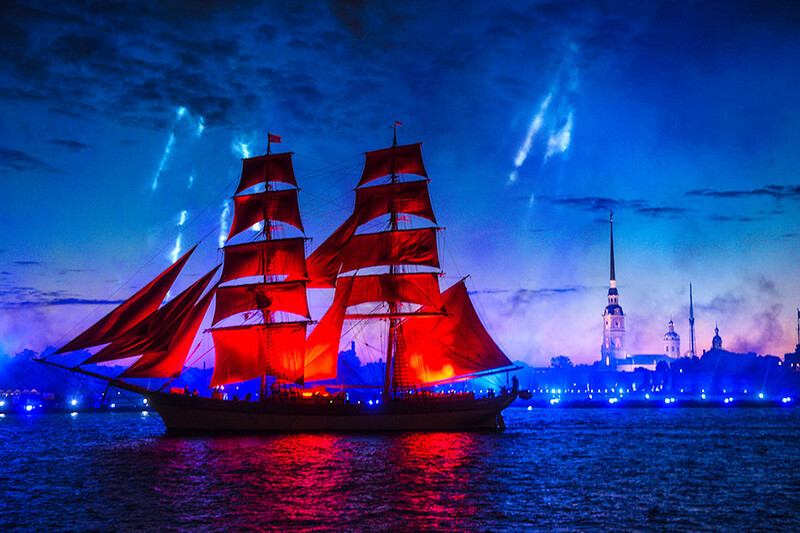 Live music, light pyrotechnic shows, and a stunning view of the iconic ship with scarlet sails are remembered for a lifetime, not only by young school graduates, but all spectators. Get ready for an unforgettable night. Masterpieces from the Leiden Collection, Pushkin Museum of Fine Arts, Moscow (March 28-July 27). The museum is organizing the exhibition featuring the collection by Thomas Kaplan and his wife, the significant private collectors of 17th century Dutch paintings. Visitors will be treated to famous works by Rembrandt, Leonardo da Vinci, and Gerrit Dou. 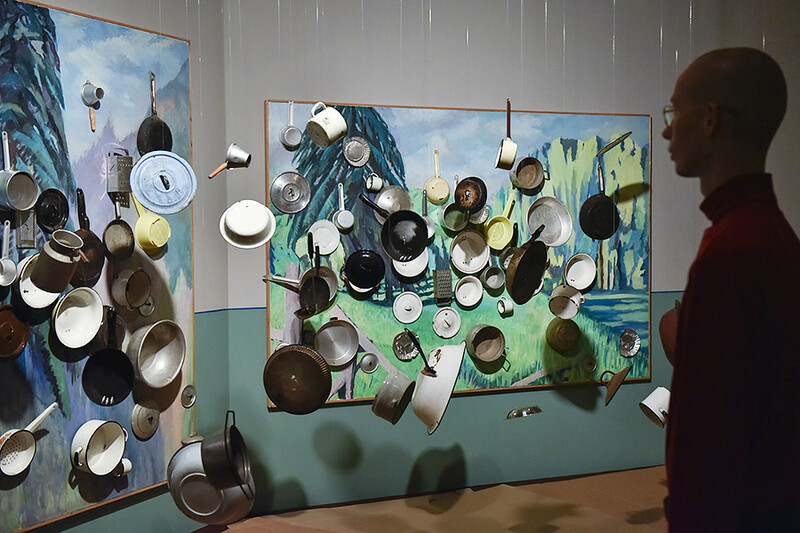 Ilya Kabakov is a major exponent of Moscow conceptualism. The large-scale project is the result of collaboration between the Hermitage, Tretyakov Gallery, and Tate Gallery and includes works from art museums and private collections in Russia, Europe, and the U.S.
Are you going crazy about the upcoming World Cup in Russia? Here’s your guide to the event that explains everything. Finally!